Windows 10 Creators Update has been announced, and we will see a lot of new things in this new update. As the name suggests, this update is focused towards content creators, and we have new things like Pain 3D etc. for our use. This is a post in which we will highlight some of these major updates and additions. Better Tab Management: The new update allows the users to stack the tabs in a smaller place, so you have a place to open and check more tabs. 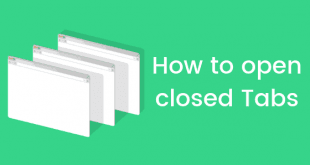 This will be helpful to people who keep a lot of tabs open at once. Visual Preview of Open Tabs: You can just go ahead and enable the tab preview option, and you will be able to look at the contents of the tab in a small image. This is helpful when you have a lot of tabs open, and you’re searching for the tab you need. Blocking Adobe Flash on web pages: The Microsoft Edge browser will also have a new Flash blocking option which will block the Adobe Flash elements on a page. This will help the page load faster and consume less amount of memory – making the browsing experience better. Reading EPUB files: The update has also added functionality that allows the user to open and read unprotected EPUB files inside the browser itself. You will be able to read an EPUB file while working on something else which is good. 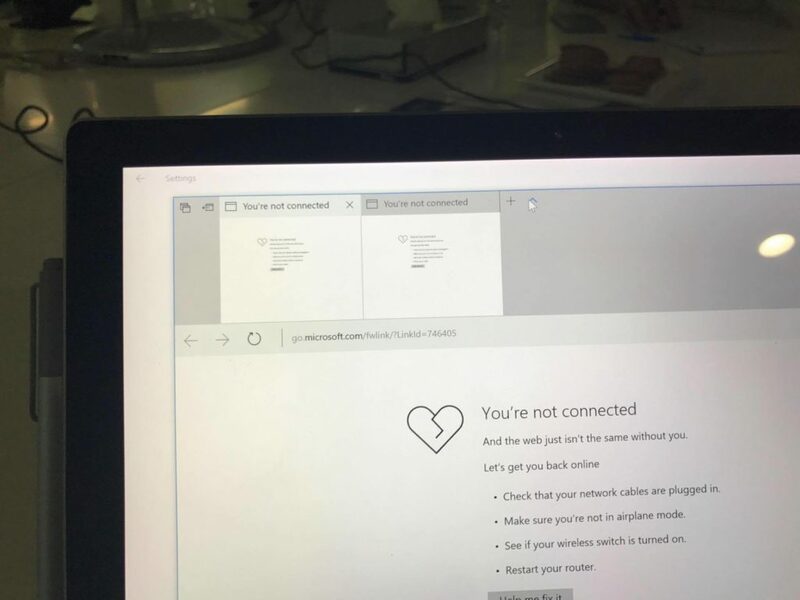 Cortana: Microsoft Edge now has Cortana integrated right inside the browser which will not only make your browsing experience better but will also act as a companion while you’re browsing the internet. You can ask Cortana to make notes, take reminders and more while browsing. 4K Content Playback on Netflix: Currently Microsoft Edge is the only browser which allows you to play 4K content from Netflix. 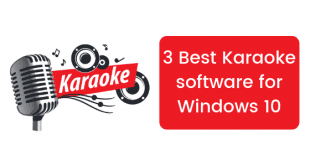 You just need to have a speedy internet connection and a 7th generation Intel Kaby Lake processor to make this possible. Other things like Notetaking and Inking has been made better which will be useful for people who are using the browser on touch screen devices. Windows 10 is currently the most used operating system for PC gaming. It also runs on the Xbox which makes it important for Microsoft to focus on this aspect of the OS. They have updated the OS with a lot of new additions to make PC and Xbox gaming better. 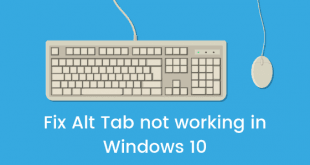 Game Mode: This might be the best feature on a Windows OS for gamers yet. 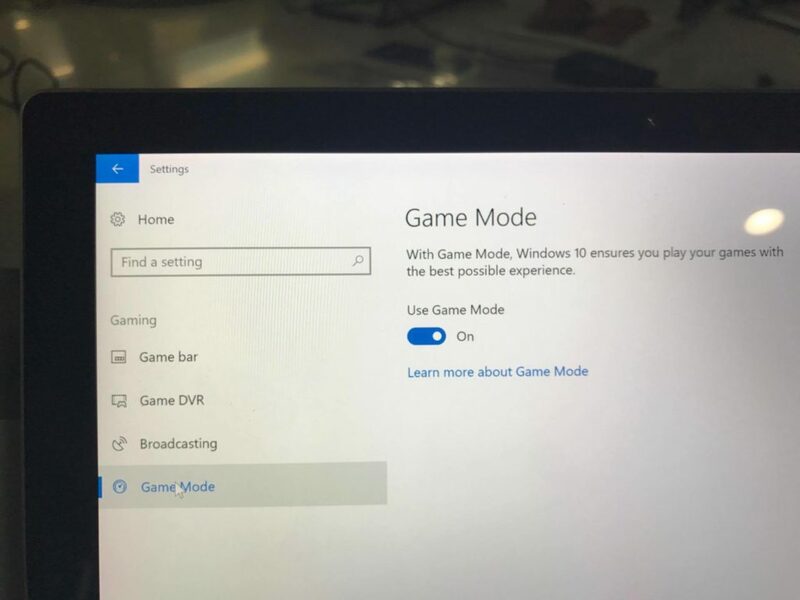 This is a special mode just for gaming in which Microsoft has optimized Windows 10 to provide the best possible gaming experience. You will get better framerates and hence better gaming experience overall. Beam Game Broadcaster: With so many people taking interest in game streaming, it was obvious that Microsoft was going to introduce their own game broadcasting system. Microsoft has introduced Beam which is a new program which you can use to broadcast your games on websites like Twitch or YouTube. Special Gaming Settings in Settings app: Microsoft has added a new section for gaming related settings inside the Settings app. 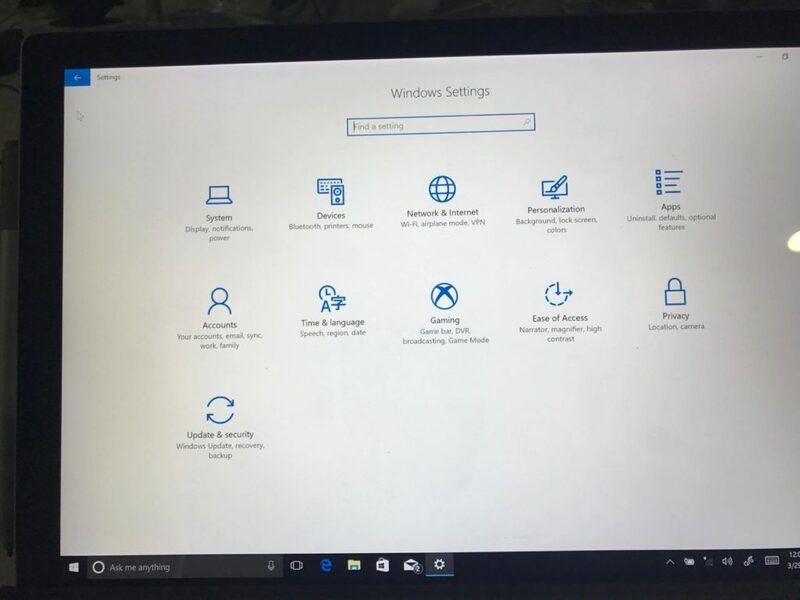 You can open the section and check and tweak everything related to gaming on Windows 10. Games in 4K: Gaming in 4K will now be better than ever as Microsoft has provided some improvements that make the 4K gaming experience better. You will be able to play Gears of War 4, Forza Horizon 3 and Halo Wars 2 in 4K now. The new Windows 10 Photo Viewer will allow you to search photos by tags which is a great thing if you have a bunch of photos stored on your system. Windows Ink also works with Photos now so you can go on doodling. Coming to multimedia, Windows 10 now has a Movies & TV app which means you can watch TV right on the system. There’s also a great Picture-in-Picture mode which allows you to watch TV inside the app while you’re doing something else. You can now upload music to your OneDrive account using Groove and carry your music everywhere. The Maps app now allows you to use Windows Ink inside the app that is good if you want to plan things and point out things. Definitely a plus point. 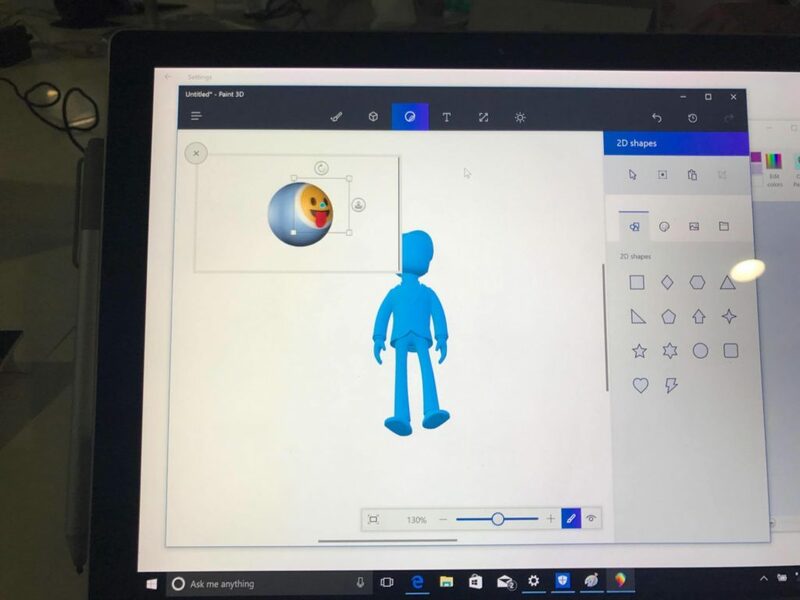 Paint 3D app makes it easy for everyone to dive into the 3D designing world and doodle out their imaginations in 3D. You can also turn 2D images into 3D and modify them as per your needs. Sharing it with Remix.com is also possible where you can showcase what you have created using Paint 3D. These 3D designs are fully printable in 3D, so if you have a 3D printer to your exposure, you can actually make these designs a reality.